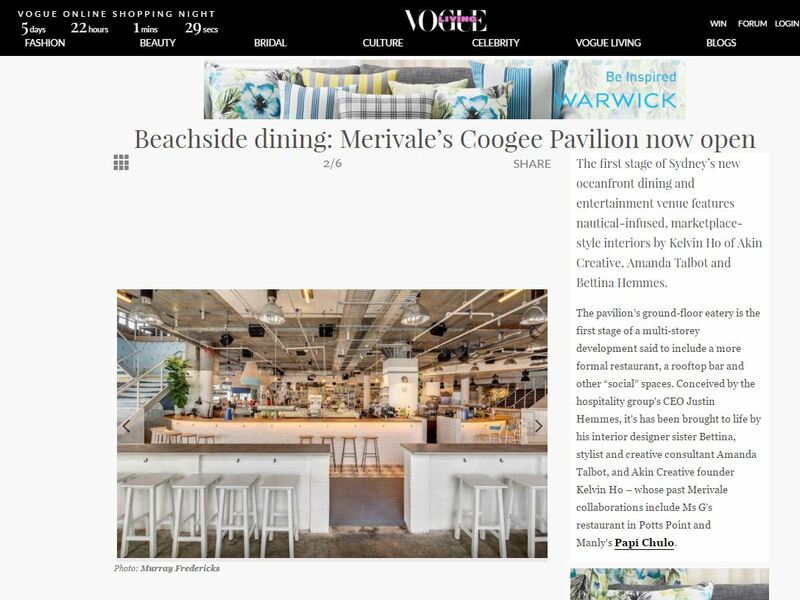 Have you been to the Coogee Pavilion? 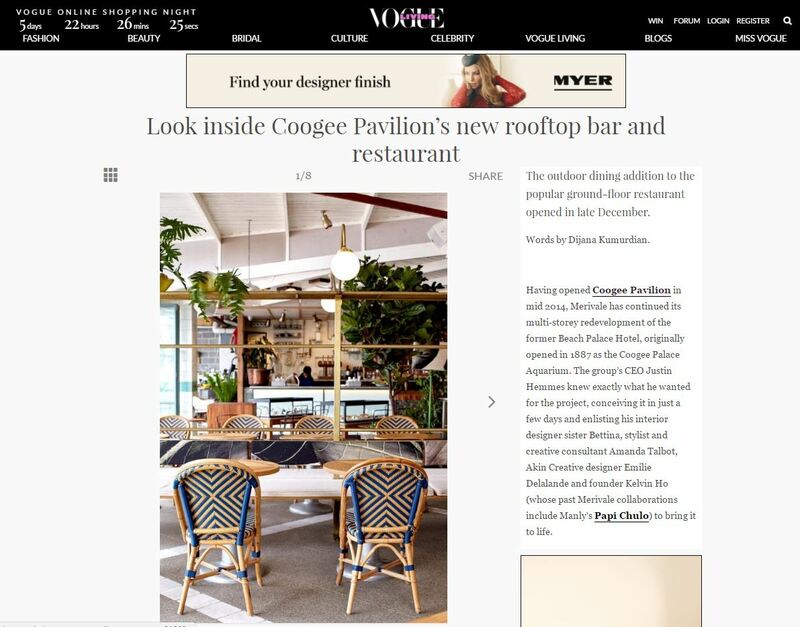 This project featured on the Vogue Living website and many other interior websites, after its Merivale revamp. Take a look around with Vogue Living here, or view more in our portfolio.